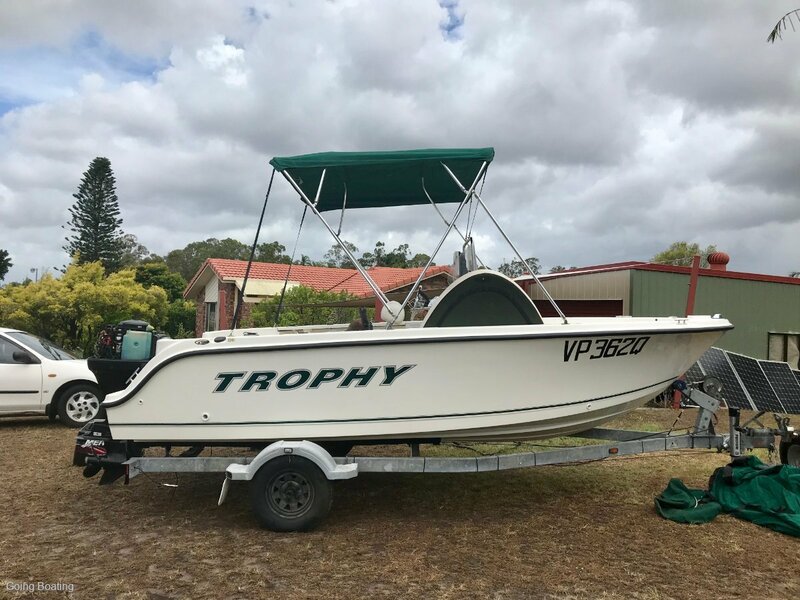 You just have to love these 1703 Trophy Centre Consoles, strong, sturdy fishing boats. Be the envy of your friends. Easy and light to tow, simple and not to big to store. 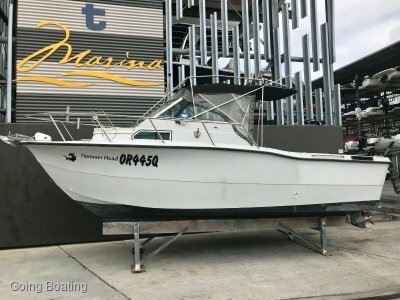 The perfect boat to spend those lazy sundays out on the Broadwater or Moreton Bay chasing one of the popular pelagic species or get motivated and get up early and head offshore to chase something a little bigger. Versatile enough to take out and pull the kids on a tube too. Priced to sell and presents very well, a must to inspect.